To make sure you get the best deal we'll show you great prices from all of our drivers, including AlexVan4u , if they're available on the day of your move. Have a question for AlexVan4u ? No problem, send them a message and they'll email you back as soon as possible. If you have a more general question you might find it answered in the FAQ, or you always contact one of our brilliant customer service team. * AlexVan4u won't be able to see your email address. LENGTH IS 3.4 METRES INTERNALLY. Alex was excellent. Flawless service. Thank you. He was lovely and so helpful. He loaded and unloaded much quicker than we thought it would take. Thank you for everything! Alex came on time. He was very professional and dedicated. He cared about our things and made sure nothing is damaged during transport. He went beyond my expectations. I will definitely book him again for my next move. Alex was brilliant. Arrived early, and helped us load and unload the van efficiently. Would definitely recommend! Alex was prompt, courteous, cheerful and very helpful. Recommended! He made moving so much easier. Prompt, polite, helpful and extremely efficient. I would defiantly use again and would highly recommend. Great guy - friendly, courteous and hard worker. Alex was excellent - polite and professional I would not hesitate to recommend him and use him again. Very impressed. Thank you very much! 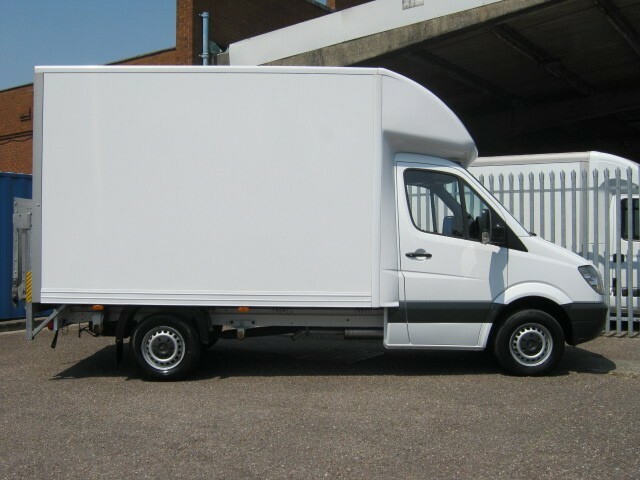 Great service from Alex at Van4U - nice guy, very friendly and made my stressful day a lot better. Would definitely use again. Thanks! Driver was delayed by 20 minutes due to traffic but made up the lost time when he arrived and was very respectful throughout.